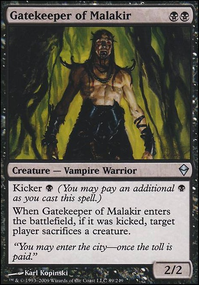 Does Abyssal Gatekeeper prevent opponents from countering Dash hopes when they're at 5 life or less? 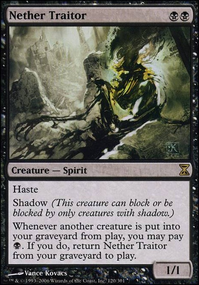 Does Abyssal Persecutor prevent opponents from countering Dash hopes when they're at 5 life or less? I used to play an 8-rack deck in modern, too. Love this build! I found that Dash Hopes didn't work in my meta; 8-rack is too slow and if you're opponent wants the spell they'll take the 5. If you're going creatureless, you need to have all 8 of your Racks. 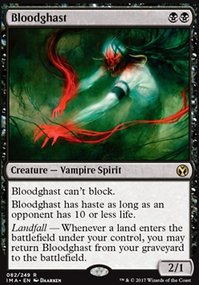 I'd ditch the Dash Hopes and Quest for the Nihil Stone and consider cards like Funeral Charm , Waste Not , and Liliana's Caress . GreenFire317 I might be misreading, but your first sentence looks like you're trying to say that only new Magic players play 60-card formats. If so, that statement is hilariously false. 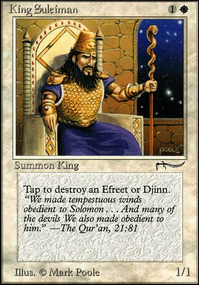 The issue with Dash Hopes is that any deck that's looking to play the long game (i.e. wants Counterspell ) rarely tries to kill its opponent fast enough that 5 life is worth a card. There's a reason the card is a common. 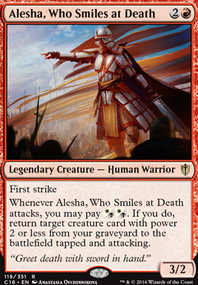 Show me a Modern deck that made Day 2 at a GP or similar event that plays Dash Hopes . I'll wait. Pieguy396 Well no one but new people play modern, standard, legacy or anything else 60 card formatted. Its all commander. 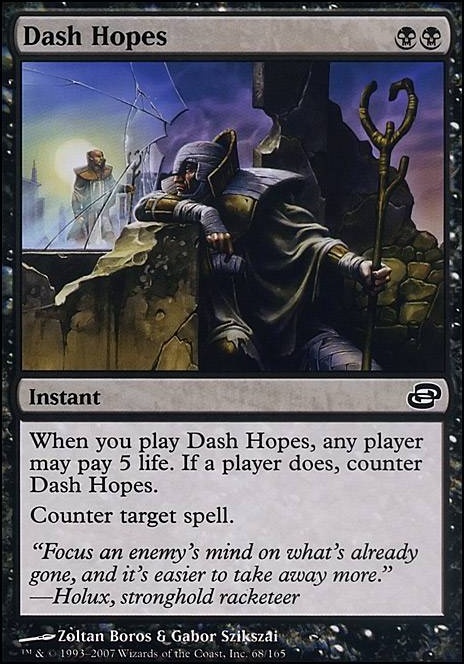 Then in modern Dash Hopes is exceptionally fantastic, because either they dont get to play things or they pay 25% of their life total. 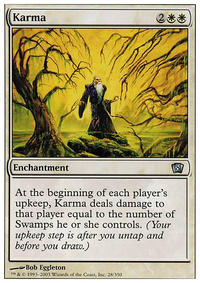 Your opponent cant handle paying 5 life for 2 or definitely 3 of them.